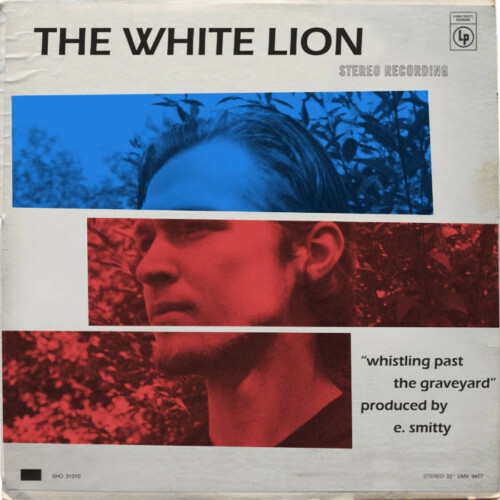 The White Lion is a lyricist from the unlikely area of Northern Idaho. As he pushes forward using his music as an outlet, he is gaining momentum with each growing day and continues to win the support of music lovers, as well as industry tycoons. Today, he releases a new single titled “Whistling Past The Graveyard” produced by super engineer / producer E. Smitty.